Your engine needs proper ignition timing to ignite the fuel at exactly the right time. So, What happens if the ignition system fires at the wrong time. 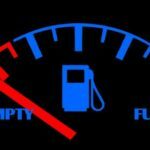 Most of the time power will fall and gas consumption and emissions will increase. This is where proper ignition timing comes into play. You start off with fuel, air, compression and spark. For all that to work properly the spark has to fire at the proper time. Only then will the air-fuel mixture burn completely. The way we measure this is in degrees. 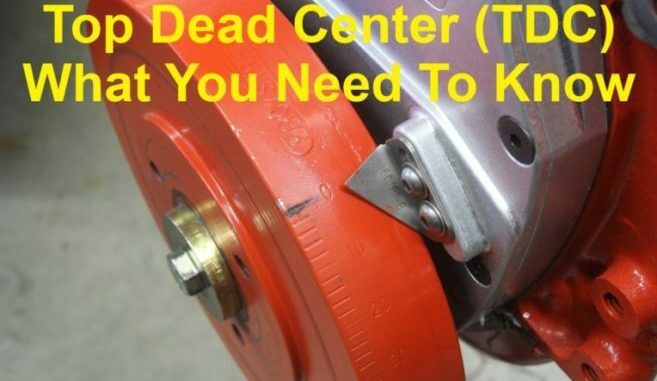 This is always before or after the piston reaches the top dead center (TDC). This measurement is better known as advanced or retarded timing. If the spark ignites the fuel, before the piston reaches TDC, the ignition timing is said to be advanced. 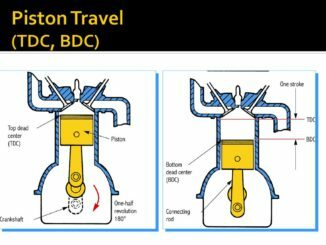 If the spark ignites the fuel, after the piston reaches TDC, the ignition timing is said to be retarded. This started out in most older engines. They used either vacuum advances or centrifugal advances to set the right advance timing. Whereas, modern engines have the Engine Control Unit (ECU) to dictate the advance needed at a given engine speed. Incorrect ignition timing also affects manifold vacuum readings. Connect a vacuum gauge to a strong manifold vacuum source. Lower than normal readings could indicate incorrect timing. Newer engines typically use computerized ignition systems. The computer has a timing map with spark advance values for all combinations of engine speed and load. The computer will send a signal to the ignition coil at the indicated time in the timing map. 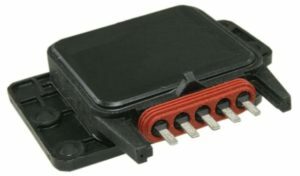 Many people will also call this the ESC module, or the ignition module. The ignition module works together with the computer to set the engine’s ignition system for the best performance and efficiency. One of the specific functions of the ESC module is to advance or retard the timing of the ignition system. Under heavy load, the module will advance the timing to increase power and will retard it at low throttle. The ESC module makes these changes automatically and smoothly, almost to the point where they are virtually unnoticeable. So, The ESC module plays an important role in the operation of the engine. As a result, Any problems with it can cause issues with the drivability and performance in your engine. This is one of the most common symptoms of incorrect ignition timing. In these cases, the spark fires when the engine is still in its compression phase. To prevent engine knocking, modern engines use knock sensors. This can be either due to a advanced or delayed ignition. In both cases, the engine will not produce the optimal power, causing the vehicle to experience difficulty while starting. Igniting the air-fuel mixture too early in the power stroke can cause this. This causes the engine to generate more heat than usual. If the spark fires at the wrong time it will result in improper combustion. This will also cause the fuel economy to suffer. If the spark fires late, the piston is already on the way down, generating less power and wasting fuel. Finally, It is important that spark plugs fire at the proper time during the compression stroke. 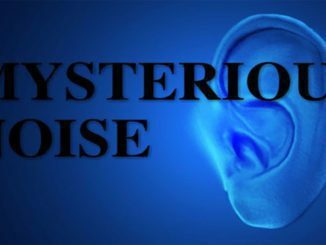 Vehicle Noise – What Do You Hear ? – How Bad Is It ?